Locks provide protection for the most important possessions in life. Your home, your business, your family and a lot more. You don't want to trust these important aspects of your life with just anyone. 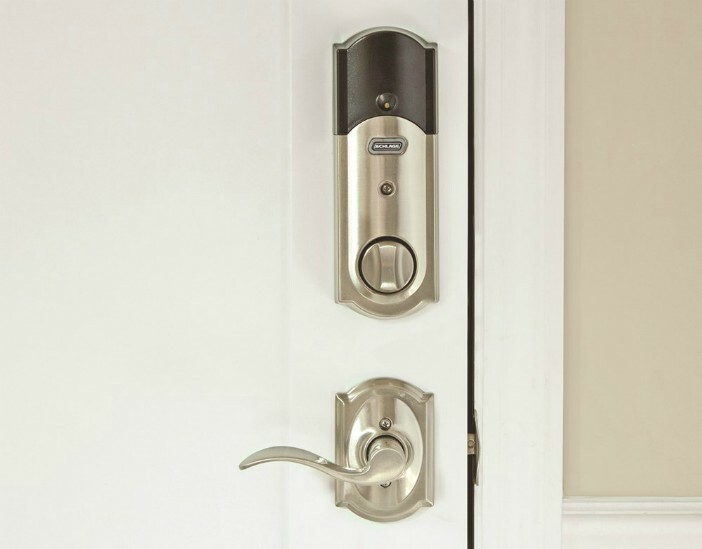 A Mobile Locksmith has been your local trusted locksmiths since 1984 and can easily provide locksmith services for your home, place of business, safes, emergency situations and more. We are always here to help so give us a call today. We look forward to speaking with you. If you're in need of locksmith services in the Colorado Springs area, all you need to do is reach out and contact us. Feel free to contact us by either phone or email. For Emergency Services, Feel Free To Contact Us Anytime!